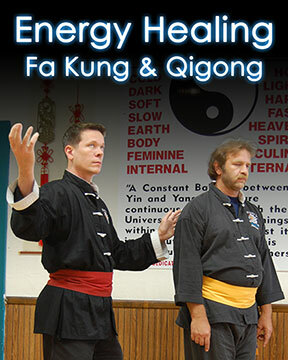 In this course you will learn Absorbing, Building, Emitting, & Healing with Chi. 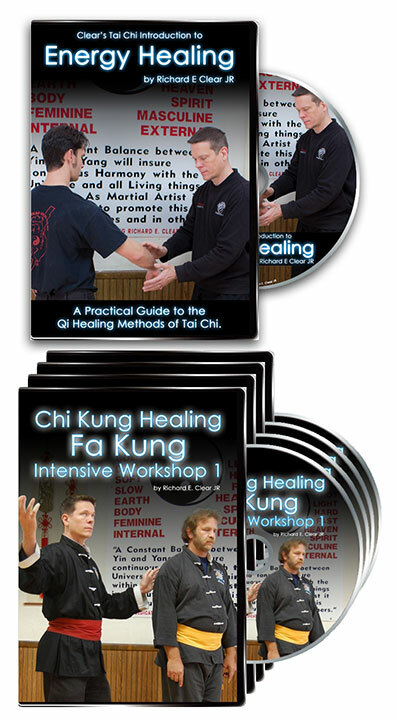 Training Includes sensing, interpreting, balancing, Healing specific injuries & illness with Chi. Build & store qi for long term health. How to emit qi for healing work. 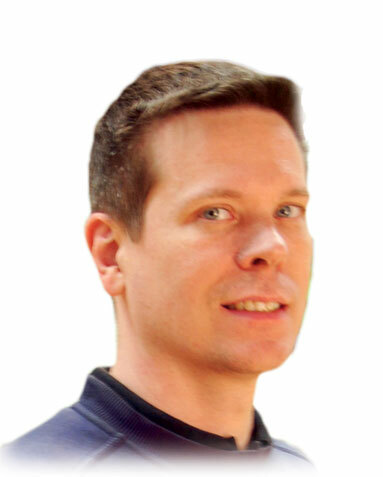 Learn to interpret what you sense and identify specific injuries and illness. Learn how to work with specific injuries and illness using qi. 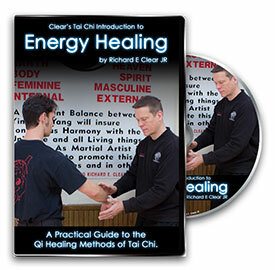 Order now to get the bonus DVD “Intro to Energy Healing” featuring over 2 hours of additional training. How to build the skill to feel & work with the energy of others. Learn 5 different healing methods. Learn how to protect and conserve your own energy. let me tell you, the methods, material, skill and understanding you will gain is real and can affect your health for the rest of your life – as well as giving you the tools to help those around you – whether it’s family, friends or potential energy healing clients. I look forward to working these techniques and gaining increased skill.